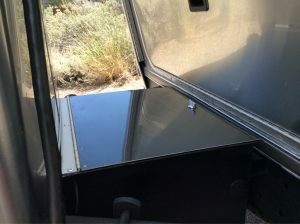 The Airstream battery box located behind the propane is designed to fit two 12 volt deep cycle batteries for house power. 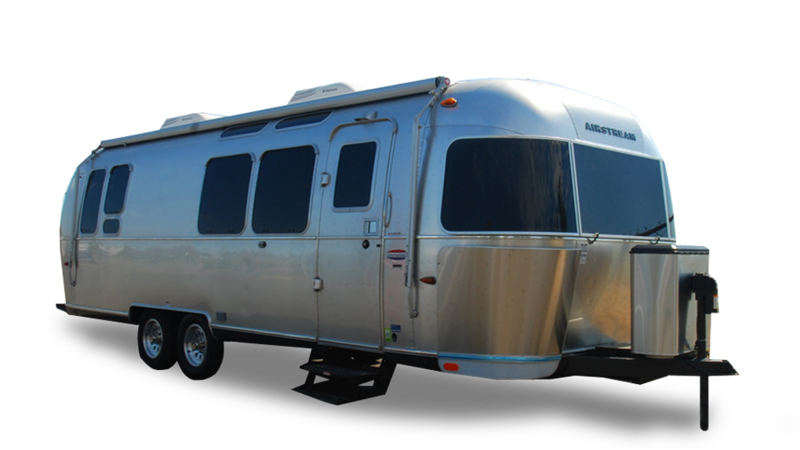 The only deep cycle Airstream trailer batteries that can fit are 10.23″ L x 6.65″ W x 9″ H and categorized as size 24. Deep cycle batteries for the Airstream trailer are used for house power. Deep cycle batteries are not the same are regular car and truck starting batteries. 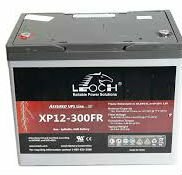 Deep cycle batteries are designed to be discharged (never below 50%) and recharged many times and are available in flooded or AGM chemistry. Traditional deep cycle batteries are flooded lead acid batteries that gas, can spill and have to be maintained. AGM or absorbed glass mat batteries are sealed, maintenance free and do not gas. Additionally, AGM deep cycle batteries have less internal resistance, charge up 20% quicker and discharge much slower than traditional flooded lead acid batteries for the Airstream trailer. If your Airstream camping lifestyle is mostly RV parks with hook-ups, then two 12 volt deep cycle batteries will be fine. The best size 24 Airstream deep cycle battery price is $175 ea with exchange, plus tax. The AGM Tech Airstream trailer battery fit in the factory battery box without modification and are maintenance free.